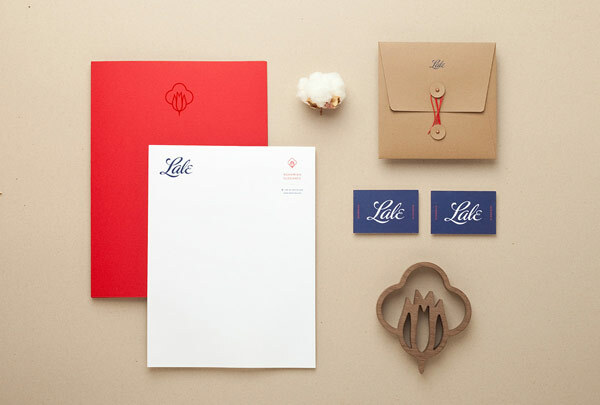 A lovely designed brand identity created by studio Menta for UK based organic fashion brand, Lale. 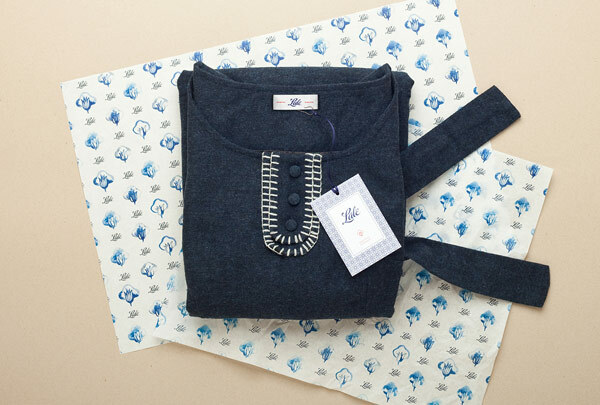 Lale is a UK-based organic fashion brand specializing in natural, high quality fabrics with great attention to detail. 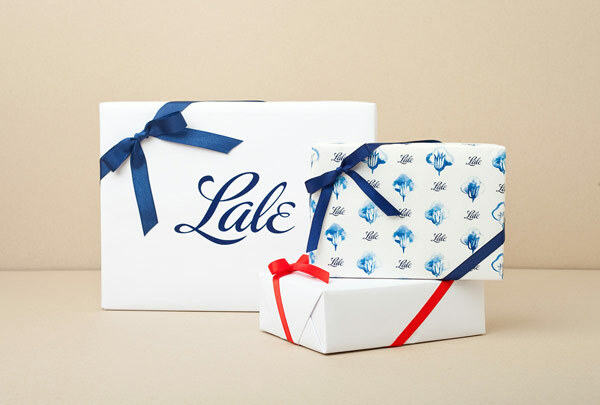 The name ‘Lale’ means tulip in the Ancient East. 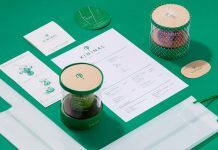 Menta, a Guadalajara, Mexico based branding and illustration studio was hired to develop a brand identity that reflects this natural spirit with a timeless and romantic charm. 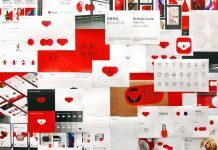 They developed a visual vocabulary based on subtle shapes and patterns to merge a tulip with a cotton boll. 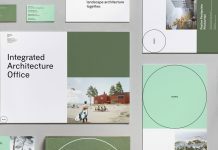 Menta’s work included the design of a logotype, a stationery set, some branding materials, and the packaging range. Below you can see the nice result. 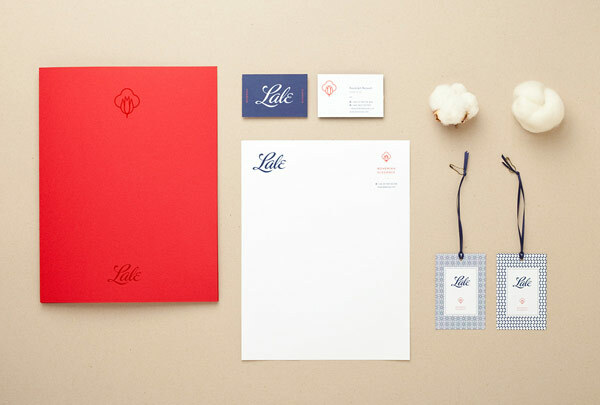 Stationery set for Lale, a UK-based firm specializing in quality fashion based on organic fabrics. 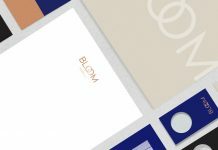 Close up of some printed matters create by Menta for British fashion brand Lale. 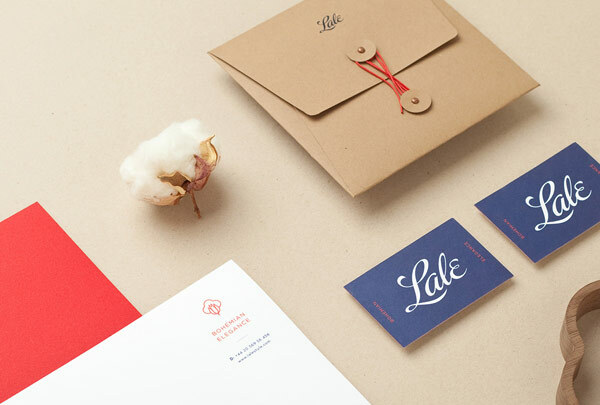 Lale – organic fashion brand identity and stationery design by branding and illustration studio Menta. 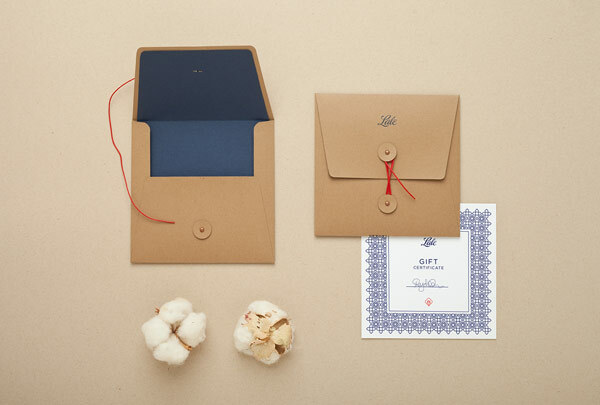 Lale’s organic clothes with attention to detail. Some hang tags with logo and two different patterns. 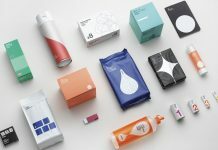 The lovely designed packaging range. 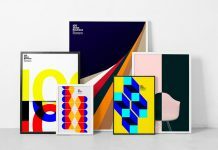 On WE AND THE COLOR we feature a great variety of graphic design and branding projects created by designers and agencies from around the globe. 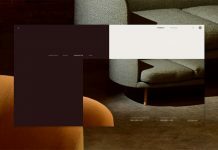 With these features, we want to promote this outstanding work and give you a great source of inspiration for your own projects. 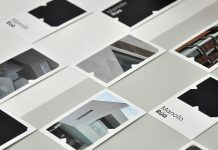 In choosing, we are very picky to show you only the best of the best!